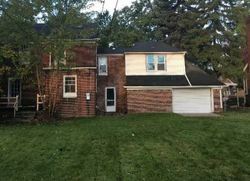 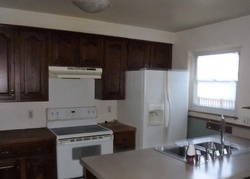 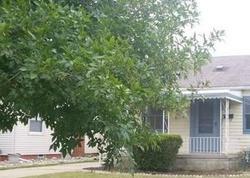 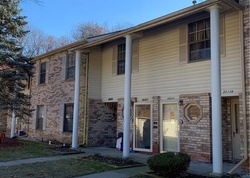 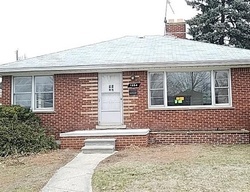 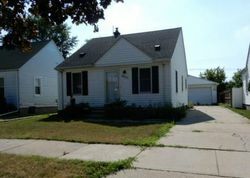 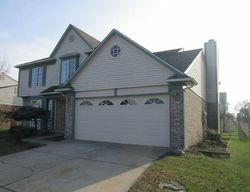 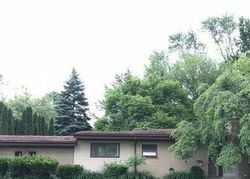 Buy Wayne Michigan foreclosed homes for as little as $10,000 using our website! 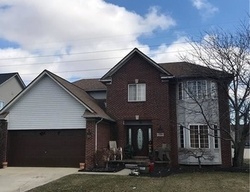 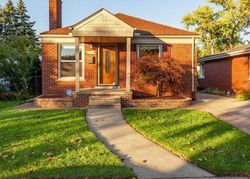 Founded in 2002 by top real estate professionals, Foreclosurerepos.com's mission is to provide the best data available for Wayne Michigan and the whole U.S. We specialize in foreclosure homes, repo homes, REO, foreclosed properties, short sales and sheriff sales. 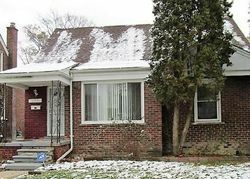 Find listings of Wayne County Foreclosures. 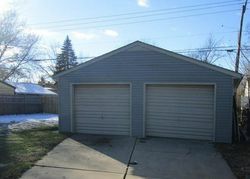 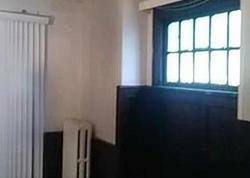 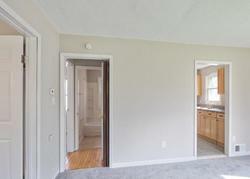 Our Michigan Foreclosure Homes help you locate the best Wayne County Foreclosure Listings. 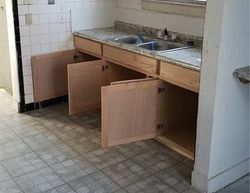 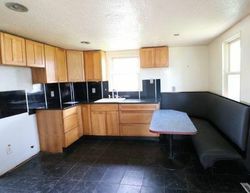 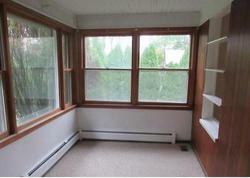 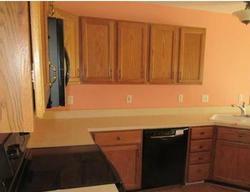 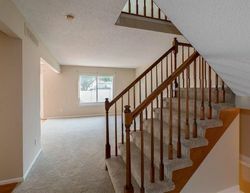 You can find all related information about Wayne repo homes, foreclosure homes and bank repo homes. 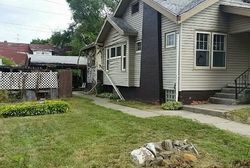 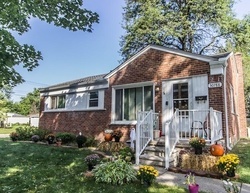 A quality foreclosure listing service will not only help you find the most affordable Wayne County Foreclosure Homes in the state of Michigan, it will also provide you with timely and accurate information. 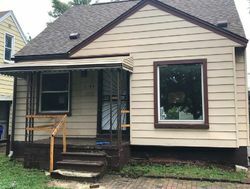 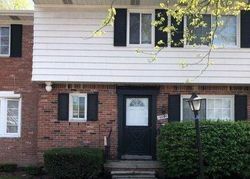 ForeclosureRepos.com boasts the most comprehensive and up-to-date listings of foreclosure homes and government foreclosures in Wayne today. 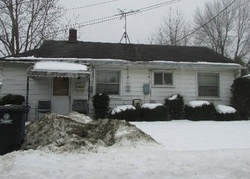 Our bank foreclosures database is updated daily, providing the latest foreclosure records from America's most trusted banks, like: Bank of America home foreclosures in Wayne County, Wells Fargo foreclosures for sale in Wayne County, Fannie Mae and Freddie Mac Wayne County listings, JP Morgan Chase homes for sale in Wayne County, Citibank Wayne County homes for sale, Wachovia foreclosures in Wayne County, Suntrust Wayne County foreclosures and HSBC reo homes in Wayne County.